Two current NTU Hockey scholars, and one alumna, have recently been selected to represent their respective countries at the Euro Hockey Indoor Championships. 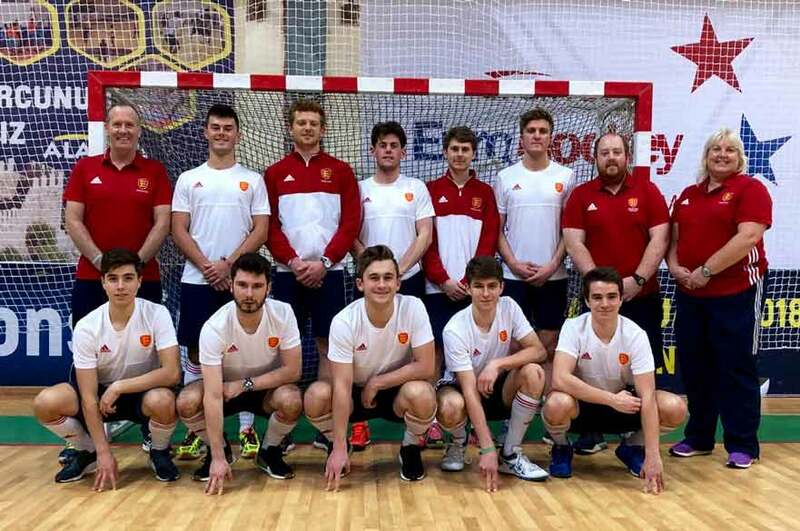 First year student, Gareth Griffiths, and alumnus Robbie Gleeson were part of a 10-man England senior squad who travelled to Turkey over the weekend to take part in the Euro Hockey Indoor Championship II. It was a great experience for the two youngsters, gaining their first experience of senior international hockey, with Griffiths scoring in the 4-4 draw with Sweden. 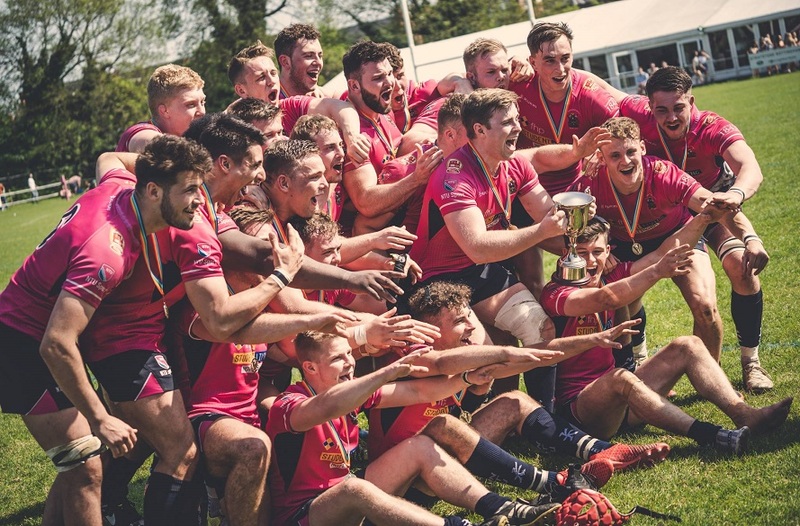 Both Griffiths and Gleeson will be hoping to follow in fellow NTU student James Albery’s footsteps, who received his first international cap in the same tournament two years ago. Since then he has built on this and played for England and Great Britain at senior level. On the women’s side, Lottie Hulme has been selected as part of the senior Wales Indoor Hockey squad, who are travelling to the Women’s Euro Hockey Championships II in Brussels this weekend. 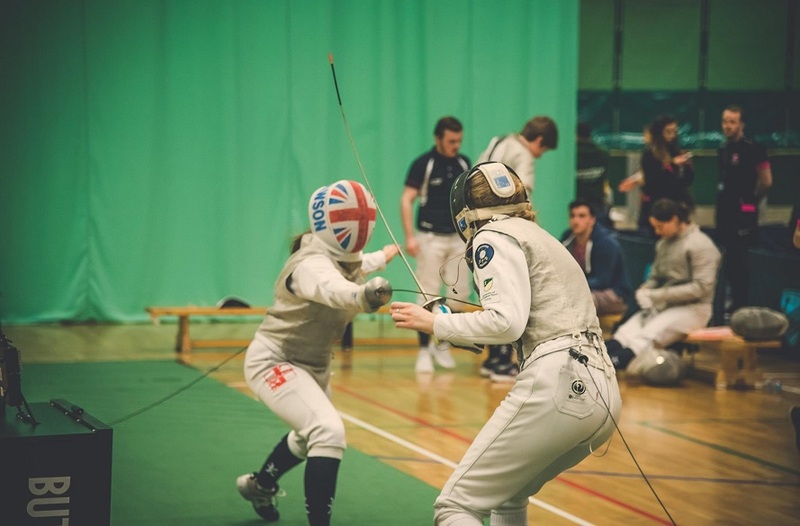 This will also be Hulme’s first international cap, and she is currently in just her first year at Nottingham Trent University. 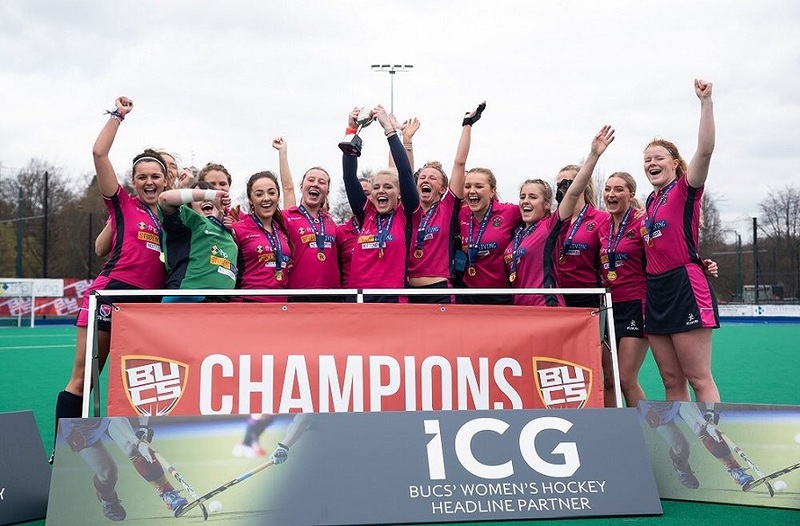 It was also a successful weekend of Indoor Hockey for our Head of Hockey, Colin Clarke, who guided his Beeston Ladies 1st team to promotion into the Premier Division. In a tense final game of the tournament, Beeston needed to beat the top of the league in order to come second and qualify for promotion. At 4-4 with a couple of minutes to go, Clarke gambled by taking his keeper off to play an extra outfield player, and it paid off when a second penalty corner in overtime was fired home. This meant two promotions in two years, and you can see the dramatic finale here. There were several other NTU players competing in the indoor competitions, with seven representatives in the Beeston Men’s 1st XI squad. This included Chris Proctor, Kyle Marshall, Lucas Alcarde, Simon Claris, Alex Blumfield, Gareth Griffiths and John Whitfield. For more information about NTU Hockey, visit our website by clicking here.